Inner sublimation of the sleeve. This gi is amazing. The art work is great, and doesn't run after washing. The gi itself is soft yet firm and durable. The sticking art is clean and great. The fit is perfect! 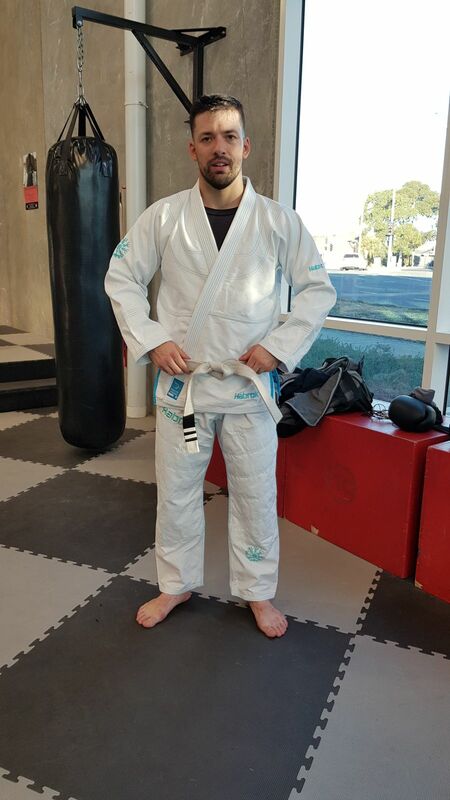 A really well fitted gi. 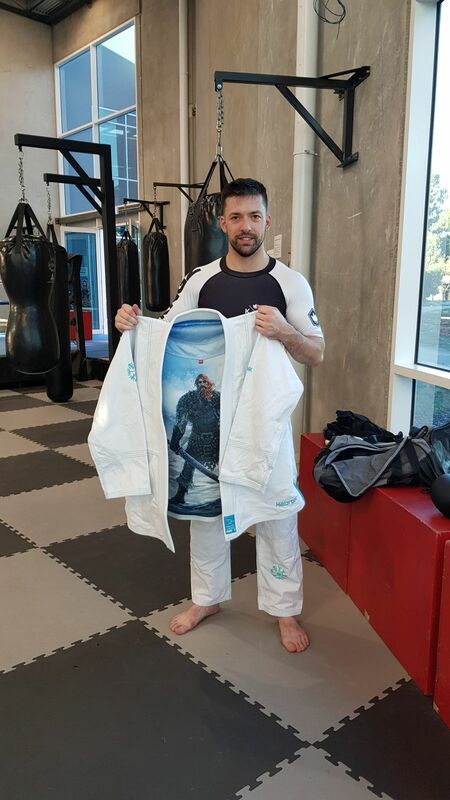 Feels light, breathable and durable, and has moved its way up to be my favourite gi. Have to say after purchasing a WarTribe a few years ago I didn't think I would be wearing any other brand. Went on a limb with the amazing BOGO deal they had and got a Viking Gi for myself and wife. These Gis are great quality, the material feels great even on bare skin which is how I normally train. The rash guard decal is amazing quality and design. Overall very impressed with this product. I will have to see how the Gi holds up over time but as of now, beyond impressed. Thank you for great product and service.